SARAH'S BLOG OF FUN: Huge Favor To Ask- Help My Hubby!! Huge Favor To Ask- Help My Hubby!! 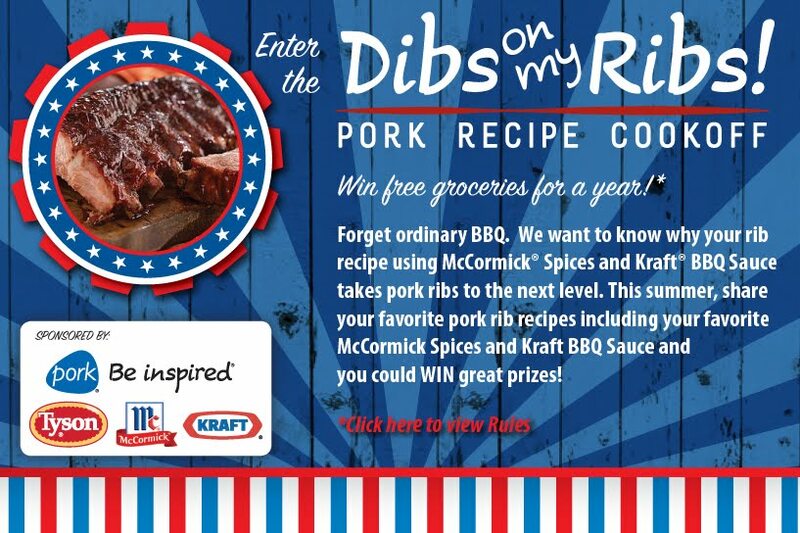 If you get a chance, can you help out my Husband and vote for his ribs to win the Dibs On My Ribs Contest?? He spent a lot of time with his recipe and making them. Oh and they are very, very good!!!! Voted for your hubby's recipe. Good luck.